Oh joy! 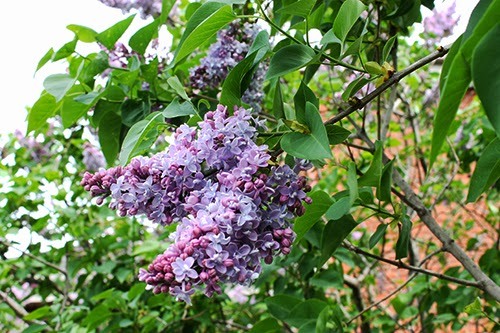 My lilacs are in bloom and the scent is heavenly. My shrubs are FULL of blooms this year. 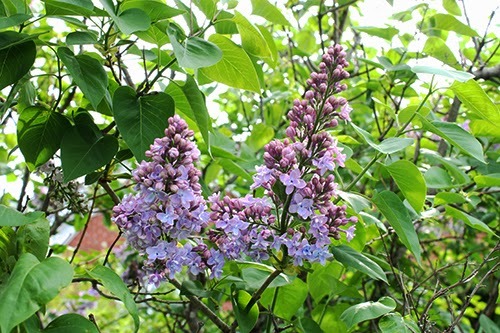 We had a tough winter here so I worried that the lilacs wouldn't be at their best but they absolutely are. 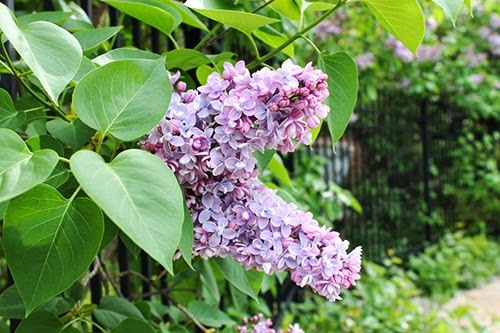 I have four common lilac shrubs planted in a row and, really, there's nothing common about them! I am always amazed that there are so many shades of purple and pink in their blooms. Really gorgeous. They are planted at the side of the house that doesn't have any windows so I need to go outside to see them. Their scent reaches our back door though and provides a strong incentive to walk around the side of the house and visit them often. They were planted almost fourteen years ago now and have grown to be so tall and majestic. Their habit of sending up suckers in surrounding flower beds is a little annoying but a small penalty to pay to enjoy their beauty. 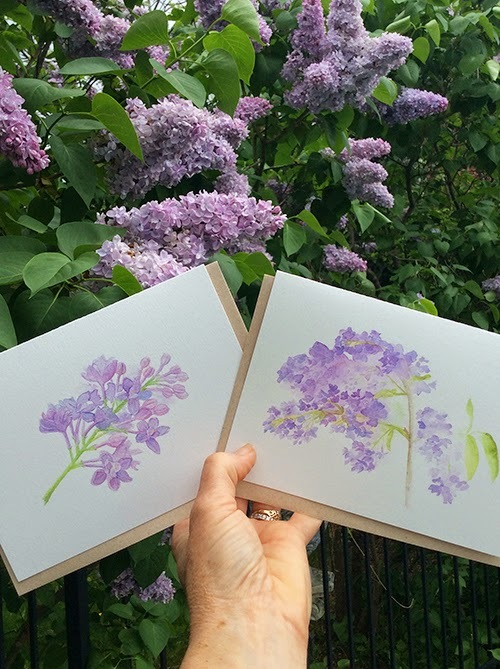 In honour of my lovely lilacs, I am giving away a pair of my lilac cards (one each of my Lilacs and Lilac Sprig images). All you have to do is leave a comment below and I will choose one winner here on June 1st (noon EDT). Because the lilacs' scent has gone to my head, I'm also giving away pairs on Instagram and Facebook. So you can increase your chances of winning by commenting there too. Thank you to everyone who entered. Thanks especially for your lovely comments. 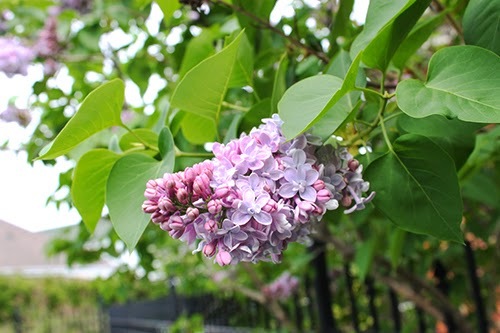 Here's to lilac love! If my hand looks a little awkward in this photo, it's because I took the photo with my iPad. 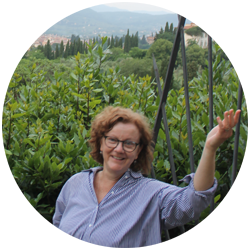 I had my iPad steadied on my outstretched arm. Artist and acrobat. 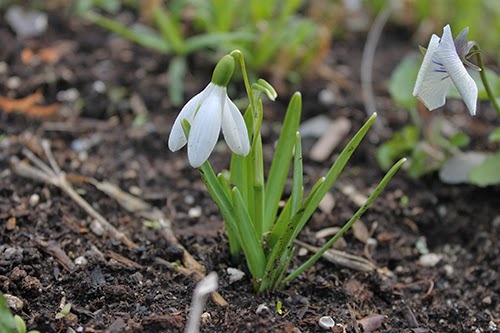 I was very excited to see the first snowdrop bloom in my garden today. 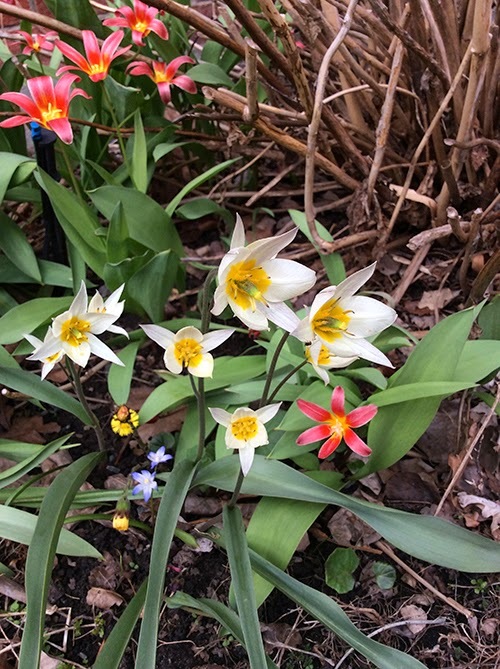 I planted two different kinds of snowdrops in the fall. What a little beauty this one is. I can't wait to see the others. My first crocus bloomed almost four weeks ago. 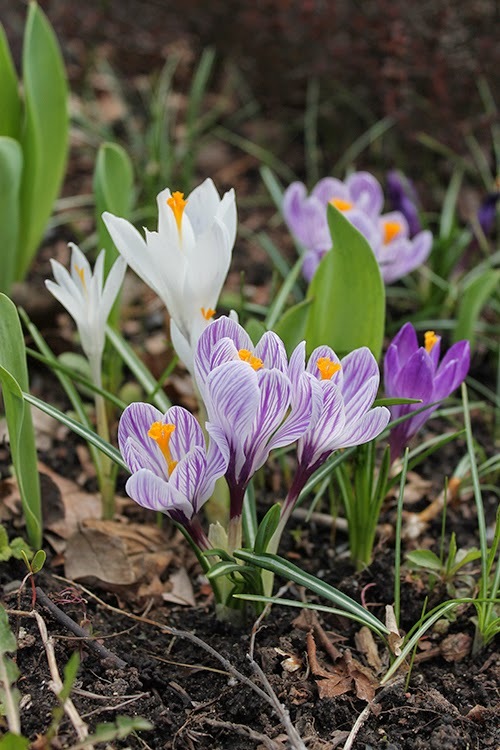 For the past few years, I have had pale yellow and purple striped crocuses in our front yard. I added a mix of crocus bulbs in the autumn so some of them have been wonderful surprises like these spiky white ones. 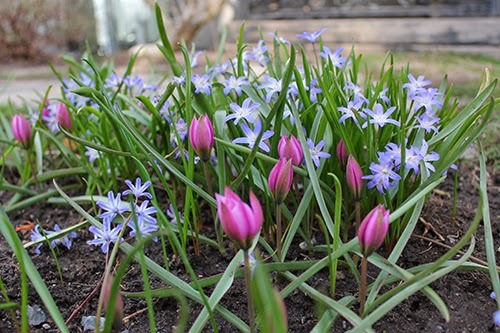 The front beds have had a month-long show of beautiful crocus colour. They've been helped by the cool spring weather we've been having. A month of crocuses. They make my heart happy. 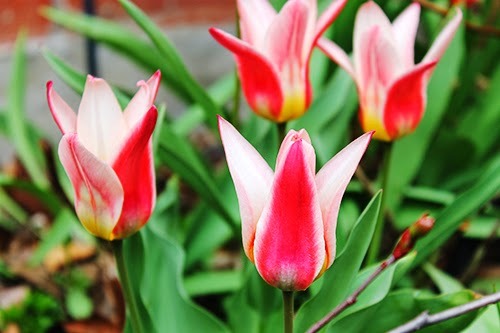 These gorgeous little pink tulips are new additions in my side garden. 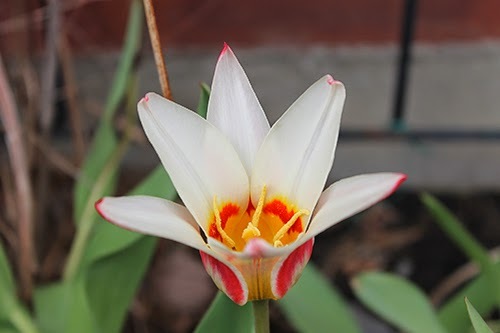 They are a dwarf species called Tulipa pulchella. They are native to Iran and Turkey. 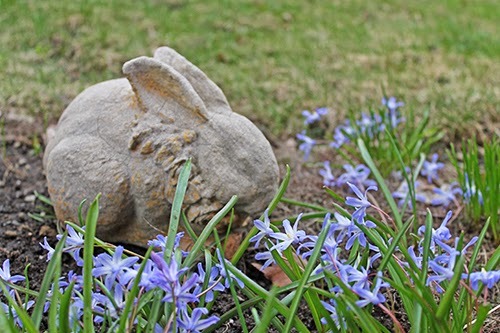 I absolutely love how they have combined with the Chionodoxa luciliae which have been there for a few years. Perfect marriage! They are planted under my dwarf weeping crabapple which is also showing signs of waking up. My garden is not the only place with botanical activity. I noticed a welcome sight when I was walking with Meeko through the park across the street today. 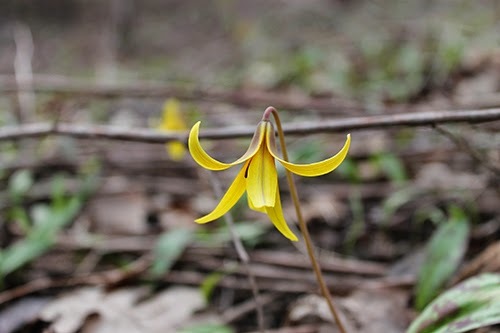 The trout lilies are in bloom! Such a graceful, unassuming little flower. They are so close to the ground that it would be easy to miss them if you don't make it a habit to look down and observe. I actually had to kneel down to take this photo as well as some I posted on Instagram. 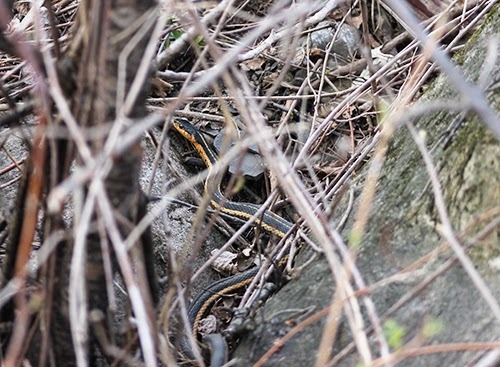 As I was taking the photos, I was fully conscious of this being an area where I regularly see garter snakes. I saw my first snake of the season yesterday. I am not very brave about snakes but the desire to have some closeups of the lilies proved stronger than my fear. 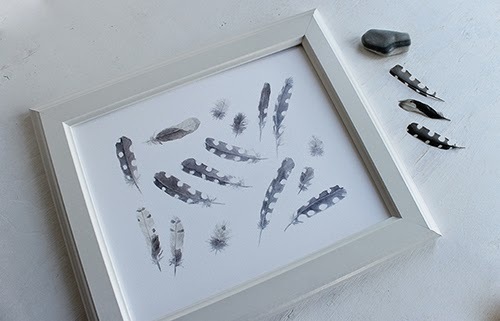 While indoors (and there has been plenty of rain in past days to encourage indoor activity), I have been painting and also working on new prints. I have been doing a constellation painting for Emma. She requested it for her 19th birthday which is coming up. I chose constellations that are visible in the northern hemisphere in June as a tribute to her birth. I've posted a couple of photos of it in progress on Instagram if you want to take a look. So much research went into it and I've spent hours placing, drawing and painting each constellation. I hope it does justice to the June night sky and to my wonderful Emma. 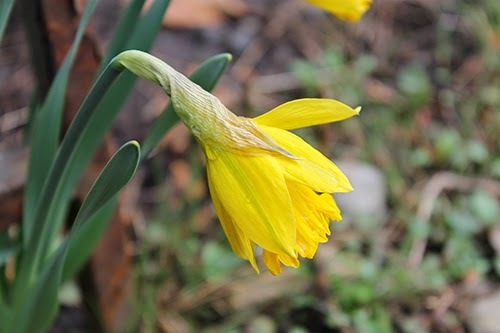 Well, we sure had to wait for it but spring is really here. The leaves are starting to open on the trees and there is finally colour in my garden. This is one of my favourite times of year. I'm not the only one celebrating. 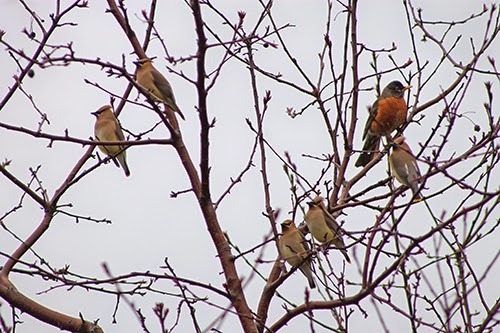 There was a gathering of cedar waxwings and a robin in the backyard this morning. It has rained most of the weekend but I'm not complaining. First of all, it's not snow. It's providing nourishment for the garden. Many flowers are in bloom but there are still so many still to come. I have seeds to plant and annuals to buy. It's a season full of promise and possibilities. 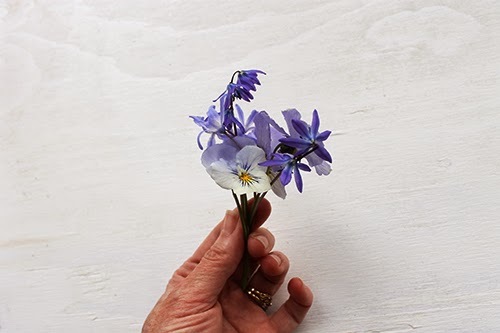 Here's a tiny bouquet of garden flowers from me to you.